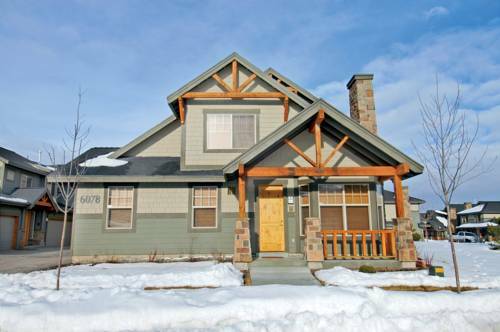 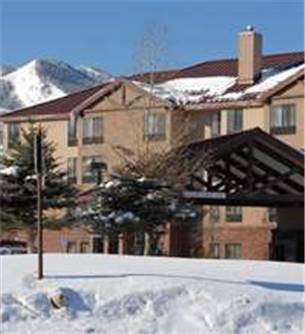 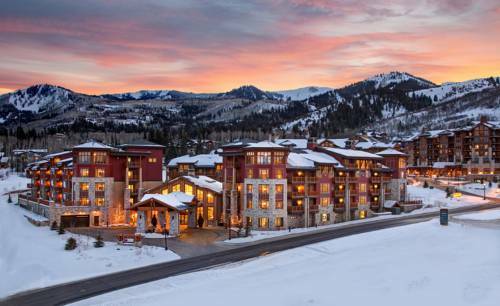 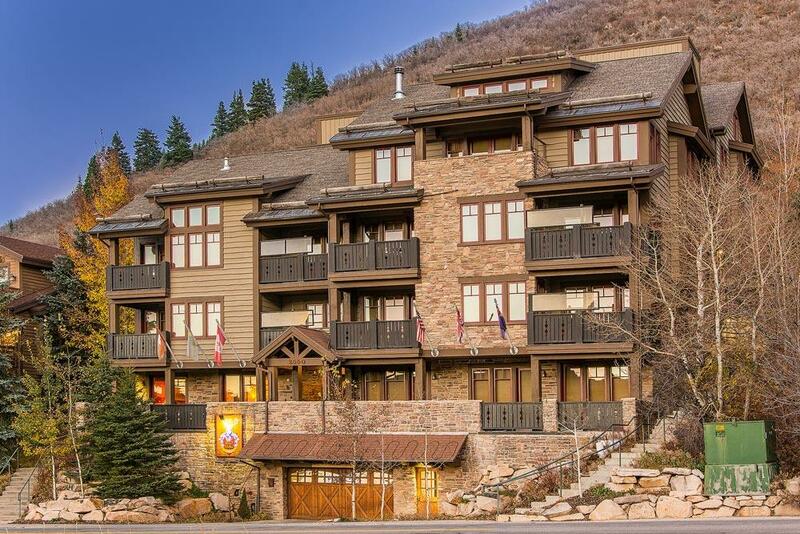 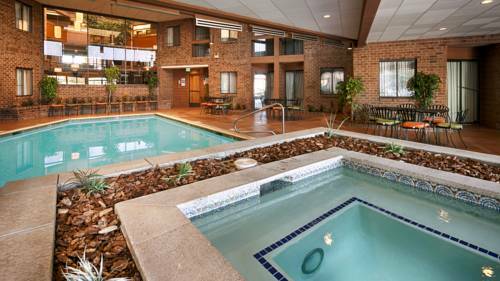 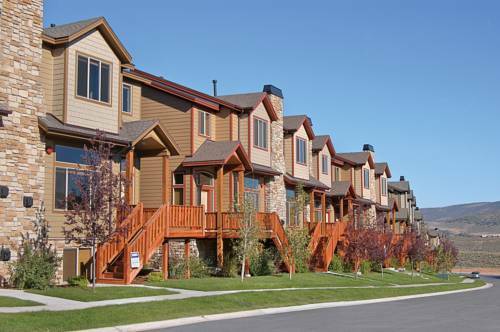 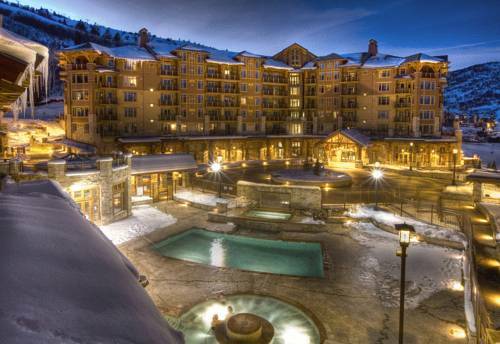 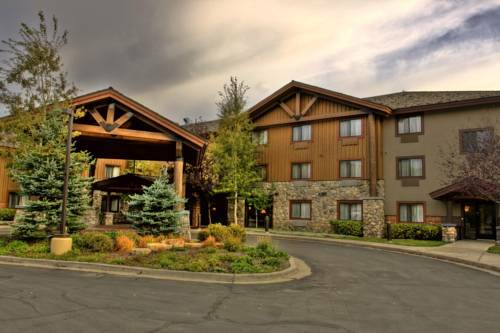 Red Pine Condominiums is a great place to stay during your spree to the Wasatch Range. 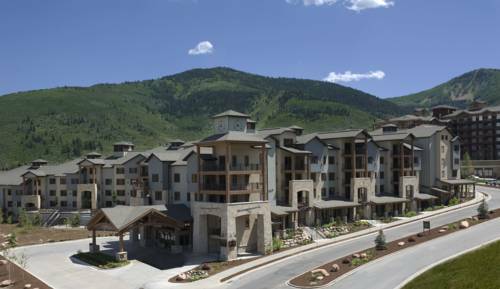 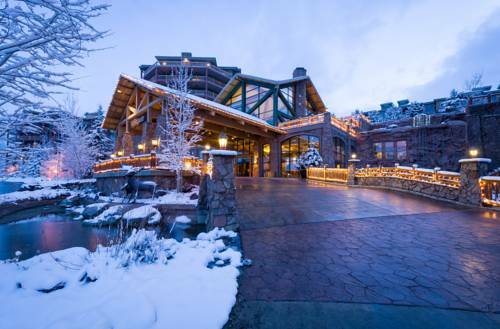 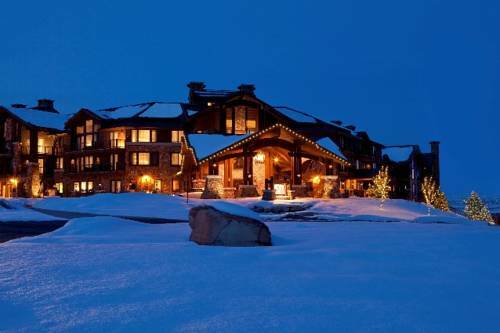 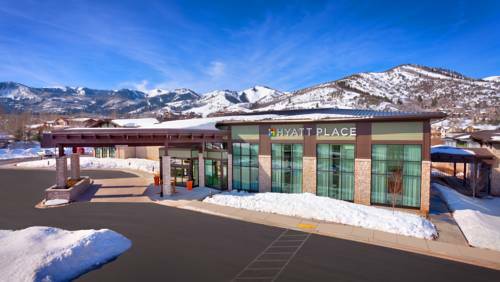 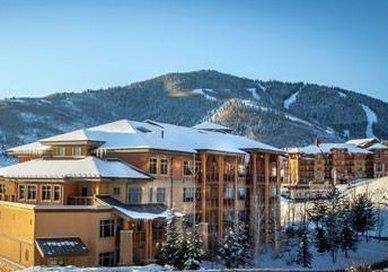 These are some other hotels near Red Pine Condominiums, Park City. 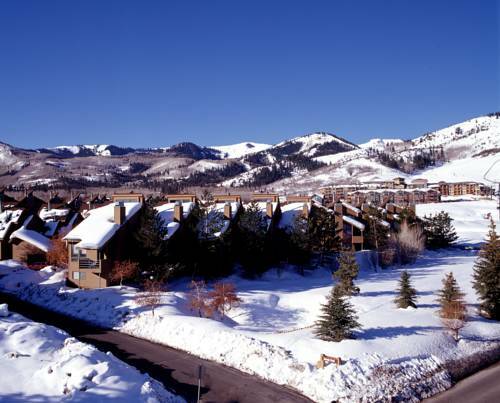 These outdoors activities are available near Red Pine Condominiums.